Clean Bandit have turned up looking FIERCE AF. 9. 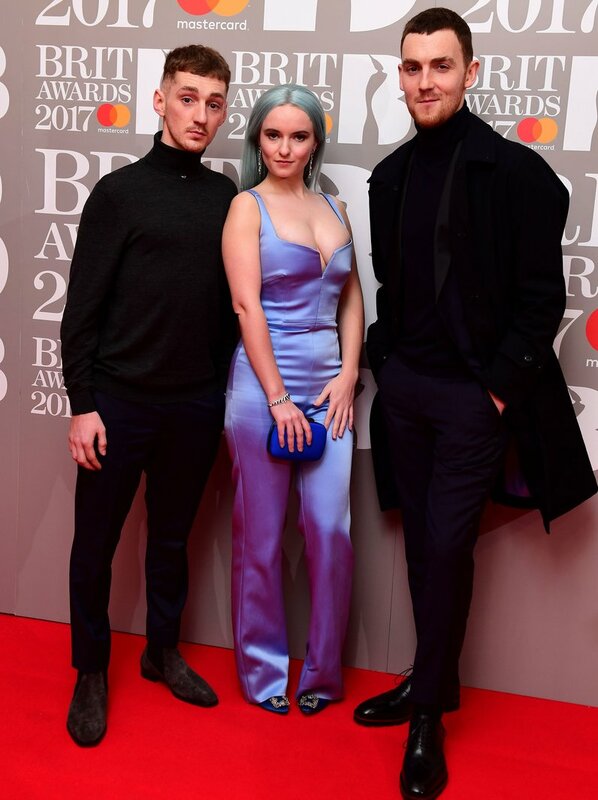 Clean Bandit have turned up looking FIERCE AF.